This is an amazing addition to a geeky comic book wedding or formal event! 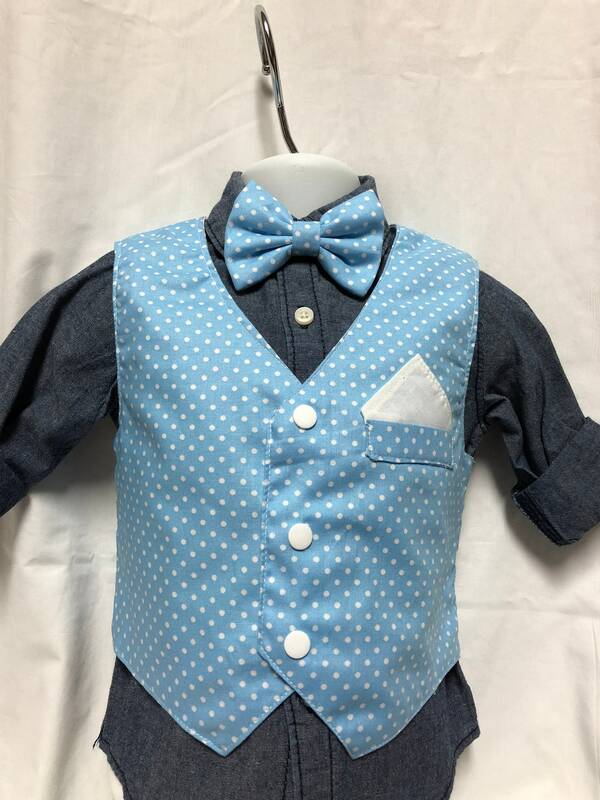 Let your son wear this to give his suit a bit of flair! Please include measurements/sizing in the "notes to seller box" at check out! Want this in another fabric to match one of our bow ties?